The Mystical Backpacker shows you how to identify the signs along the road that will lead to teachers and experiences that will reorient your own life map. Ultimately, The Mystical Backpacker offers a solution, a way to break free and find your inner self’s rhythms and needs, fulfilling your true destiny. It’s time you hit the road and become a mystical backpacker. Hannah Papp was born in Manhattan, learned to walk on Long Island, and then blossomed into womanhood in Toronto. After finishing her undergraduate degree, she attended graduate school at an American accredited university in Budapest, Hungary. It was from this locale—embittered by love and disillusioned by Eastern Europe—that she became a mystical backpacker. Today, she is the author of the popular blog My Secret Psychic Life and the founder and owner of an award-winning business in Washington, DC. "In the spirit of Odysseus and his journey home, Hannah Papp shares her personal odyssey, inspiring us on our own soul's path. A must read!" 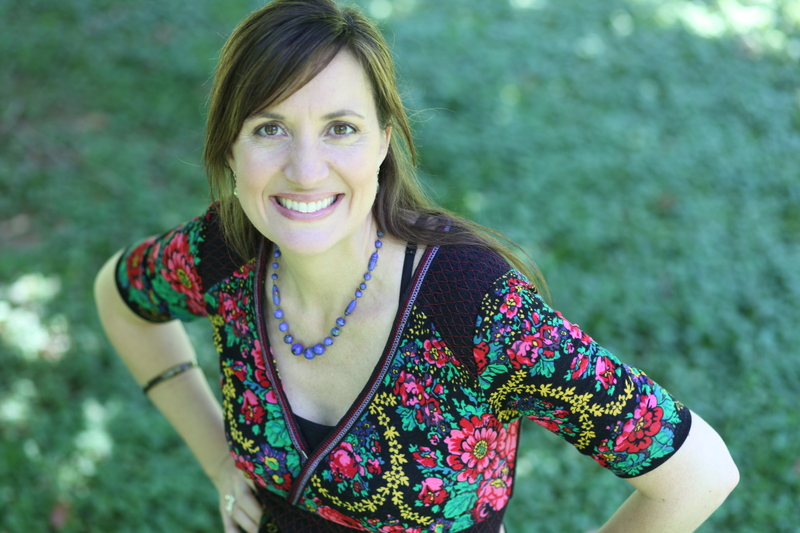 "Follow Hannah Papp and learn how to go beyond living in the status quo to regain meaning and passion in your life. This book is truly inspirational." "If you've been seeking spiritual nourishment that will actually change your life, you'll find it in these pages, because the author so beautifully inspires you to find it in your heart and in the awesome world around you." "In a world where the only constancy is change, staying put where we were is not an option.We need to set out in search of new and better trails. What better way todo that than by mystical backpacking? This book will tell you how." 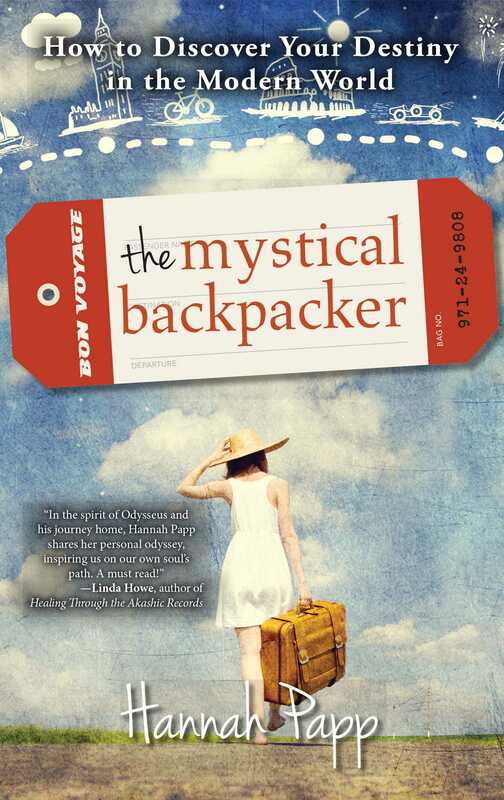 "Papp begins this travel-memoir-turned-spiritual-guidebook by dissecting the word mystical, making it clear that this account of her travels through Europe is meant to offer readers more than just her own adventure tale….Above all, the book is entertaining, and Papp's enthusiasm is inspiring." "In this mix of travel guide and inspirational how-to, [Papp] shares her tips, both practical and mystical, for making it happen. With an instructive, almost conspiratorial tone, Papp comes across like a close friend advising the reader on how to follow in her footsteps….her infectious enthusiasm will encourage readers to go out into the wide world to find what they carry inside." "Papp's youthful viewpoint stands out in a field more given to midlife reckonings....her story conveys her open-mindedness about all that she encounters....[Papp's] voice of youth is refreshing."